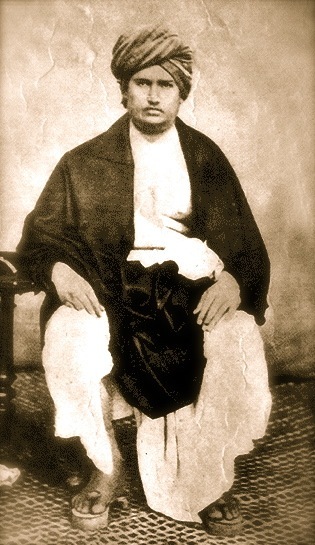 Today is the birthday (1824) of Dayananda Saraswati, an Indian social leader and founder of the Arya Samaj, a reform movement of the Vedic dharma. He was the first to give the call for an “India for Indians” in 1876. Subsequently, the philosopher and president of India, S. Radhakrishnan called him one of the “makers of Modern India”, as did Sri Aurobindo. Dayananda was born on the 10th day of waning moon in the month of Purnimanta Falguna to a Hindu family in Jeevapar Tankara, Kathiawad region (now Morbi district of Gujarat). His original name was Mul Shankar. His father was Karshanji Lalji Kapadi, and his mother was Amrutbai. When he was eight years old, his Yajnopavita Sanskara ceremony was performed, marking his entry into formal education. His father was a follower of Shiva and taught him the ways to impress Shiva. He was also taught the importance of keeping fasts. On the occasion of Shivratri, Dayananda sat awake the whole night in obedience to Shiva. On one of these fasts, he saw a mouse eating the offerings and running over the idol’s body. After seeing this, he questioned that if Shiva could not defend himself against a mouse, then how could he be the savior of the massive world. The deaths of his younger sister and his uncle from cholera caused Dayananda to ponder the meaning of life and death. He began asking questions which worried his parents. He was engaged in his early teens, but he decided marriage was not for him and ran away from home in 1846. Dayananda spent nearly 25 years, from 1845 to 1869, as a wandering ascetic, searching for religious truth. He gave up material goods and lived a life of self-denial, devoting himself to spiritual pursuits in forests, retreats in the Himalayan Mountains, and pilgrimage sites in northern India. During these years he practiced various forms of yoga and became a disciple of a religious teacher named Virajanand Dandeesha. Virajanand believed that Hinduism had strayed from its historical roots and that many of its practices had become impure. Dayananda Sarasvati promised Virajanand that he would devote his life to restoring the rightful place of the Vedas in the Hindu faith. He believed that Hinduism had been corrupted by divergence from the founding principles of the Vedas and that Hindus had been misled by the priesthood for the priests’ self-aggrandizement. 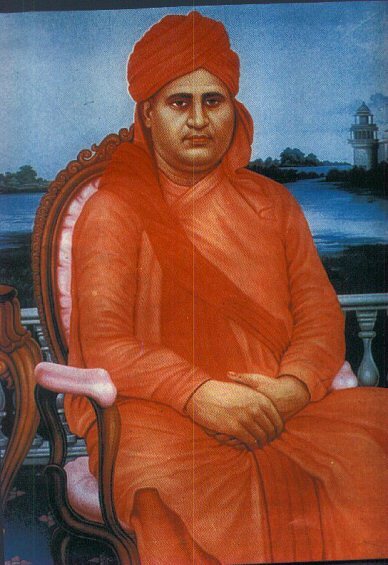 For this mission, he founded the Arya Samaj, enunciating the Ten Universal Principles as a code for Universalism, called Krinvanto Vishwaryam. With these principles, he intended the whole world to be an abode for Nobles (Aryas). His next step was to reform Hinduism with a new dedication to God. He traveled the country challenging religious scholars and priests to discussions, winning repeatedly through the strength of his arguments and knowledge of Sanskrit and Vedas. Hindu priests discouraged the laity from reading Vedic scriptures, and encouraged rituals, such as bathing in the Ganges River and feeding of priests on anniversaries, which Dayananda denounced as superstitions or self-serving practices. 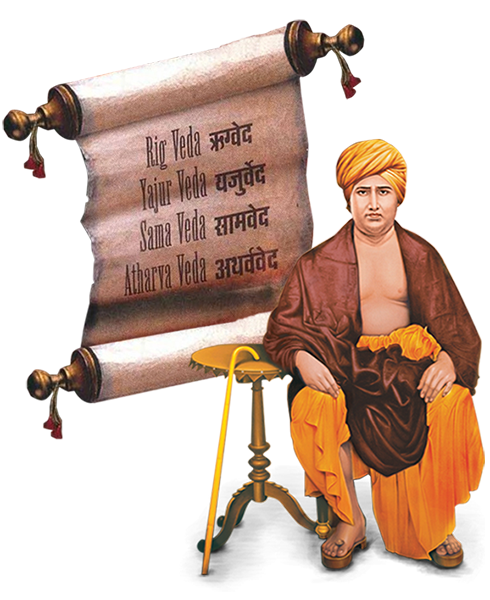 By exhorting India to reject such superstitious notions, his aim was to educate the nation to return to the teachings of the Vedas, and to follow the Vedic way of life. He also exhorted India to accept social reforms, as well as the adoption of Hindi as the national language for national integration. Through his daily life and practice of yoga and asanas, teachings, preaching, sermons and writings, he inspired India to aspire to Swarajya (self governance), nationalism, and spiritualism. He advocated the equal rights and respects to women and advocated for the education of all children, regardless of gender. Dayananda also made logical, scientific and critical analyses of faiths including Christianity & Islam, as well as of other Indian faiths like Jainism, Buddhism, and Sikhism. 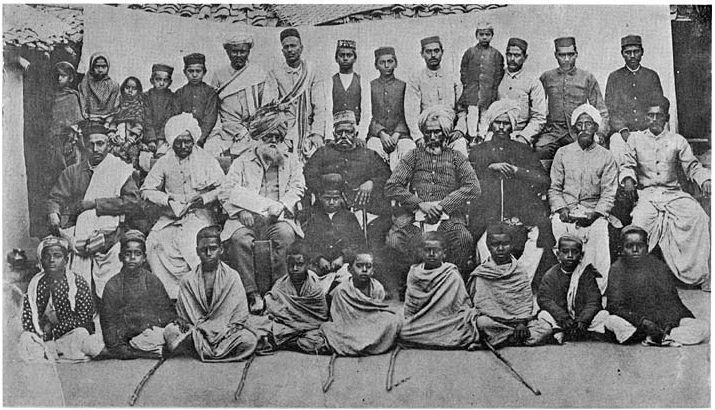 Unlike many other reform movements of his times within Hinduism, the Arya Samaj’s appeal was addressed not only to the educated few in India, but to the world as a whole as evidenced in the sixth principle of the Arya Samaj. As a result, his teachings professed universalism for all living beings and not for any particular sect, faith, community or nation. Dayananda’s Vedic message emphasized respect and reverence for other human beings, supported by the Vedic notion of the divine nature of the individual. In the ten principles of the Arya Samaj, he enshrined the idea that “All actions should be performed with the prime objective of benefiting mankind”, as opposed to following dogmatic rituals or revering idols and symbols. The first five principles speak of Truth, while the last five speak of a society with nobility, civics, co-living, and disciplined life. Arya Samaj, condemns practices of several different religions and communities, including such practices as idol worship, animal sacrifice, pilgrimages, priest craft, offerings made in temples, the castes, child marriages, meat eating and discrimination against women. He argues that all of these practices run contrary to good sense and the wisdom of the Vedas. The Arya Samaj discourages dogma and symbolism and encourages skepticism in beliefs that run contrary to common sense and logic. In 1883, the Maharaja of Jodhpur Swami, Jaswant Singh II, invited Dayananda to stay at his palace. The Maharaja was eager to become Dayananda’s disciple, and to learn his teachings. During his stay, Dayananda went to the Maharaja’s room and saw him with a dancing girl named Nanhi Jaan. Dayananda asked the Maharaja to forsake the girl and all unethical acts, and to follow the dharma like a true Aryan. Dayananda’s suggestion offended Nanhi, who decided to take revenge. 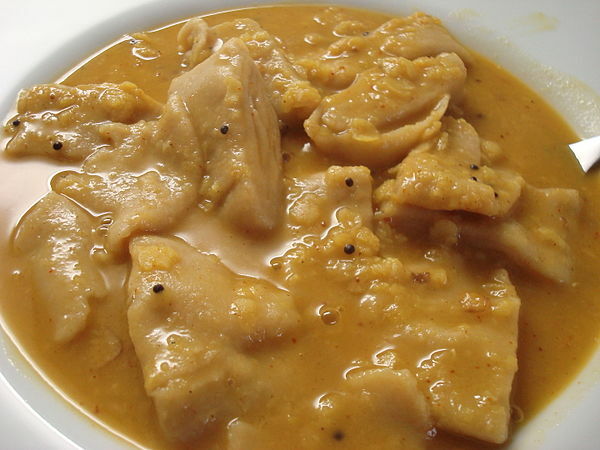 On 29th September 1883, she bribed Dayananda’s cook, Jagannath, to mix crushed glass in his nightly milk. Dayananda was served the milk before bed, which he promptly drank, becoming bedridden for several days, and suffering excruciating pain. The Maharaja quickly arranged doctor’s services for him. However, by the time doctors arrived, his condition had worsened, and he had developed large, bleeding sores. Upon seeing Dayananda’s suffering, Jagannath was overwhelmed with guilt and confessed his crime to Dayananda. On his deathbed, Dayananda forgave him, and gave him a bag of money, telling him to flee the kingdom before he was found and executed by the Maharaja’s men. He died on the morning of 30th October 1883 at 6:00 am, chanting mantras. The day coincided with Hindu festival of Diwali.